A joyful, sparkling Eau de toilette; deliciously floral and fruity, it's a feast for the eyes. Cerisier Irisé Eau de Toilette indulges your senses with its juicy notes of cherry and grapefruit, its floral heart, rosy and transparent, and its woody, musky rail, that lingers on the skin all day long. Spray in the neck, on the chests and wrists. 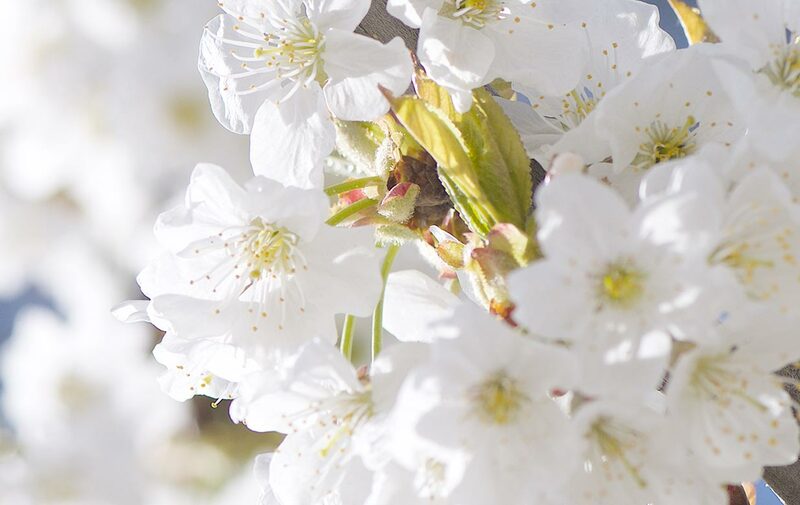 To enhance the fragrance, use Cerisier Irisé Eau de Toilette after you applied Ceriser Irisé Shower Gel and Body Milk, and let this colorful scent transport you to Provence, where cherry trees glisten in the spring sunshine. With the new Limited Edition, live this magical moment in Provence, when the softest rain clings to the blossoming branches of the cherry trees, forming iridescent drops, like a beautiful hallucination, a kaleidoscope of emotions. This holographic edition pays tribute to this sprakling and colorful vision of nature and ask the the question: what if we could capture this mirage in a fragrance? the hem of your skirt, your scarf, the lining of your jacket or your coat.